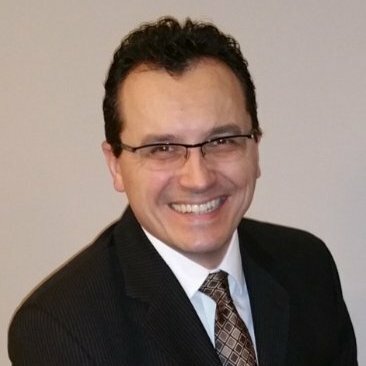 Dragos Paraschiv is a licensed professional engineer in the Province of Ontario and a LEED Accredited Professional. His experience in energy efficiency includes several European Union projects in the field of energy management, where he was responsible for the development of community energy management plans and pilot projects. Working for a Canadian ESCO, Dragos was involved in the design of commercial mechanical systems, as well as central plants retrofit projects. Consulting services included load calculations, equipment selection, energy analysis and preparation of tender documentation and construction site supervision. Dragos has gained experience in all aspects of Energy Performance Contracting including auditing, design, performance measurement and verification, contract administration and program management. Dragos has a Bachelor degree in Electrical Engineering and a PhD in Power Engineering.